Washing machines are one of the most commonly used appliances in the modern home and depending on the size of the household, doing the laundry could be a daily affair. As with any household appliance, the probability of a washing machine requiring repairs increases the more it is used. There are quite a few companies that offer washing machine repairs, however it is very important to choose the right company for the job in terms of expertise, professionalism and cost. With Always Prompt, you can be assured that your washing machine will be in the safe hands of our team of highly-trained washing machine technicians. Our services in the area of washing machine repairs are professional and prompt and our aim is to provide our customers with a service that will more than exceed your expectations. 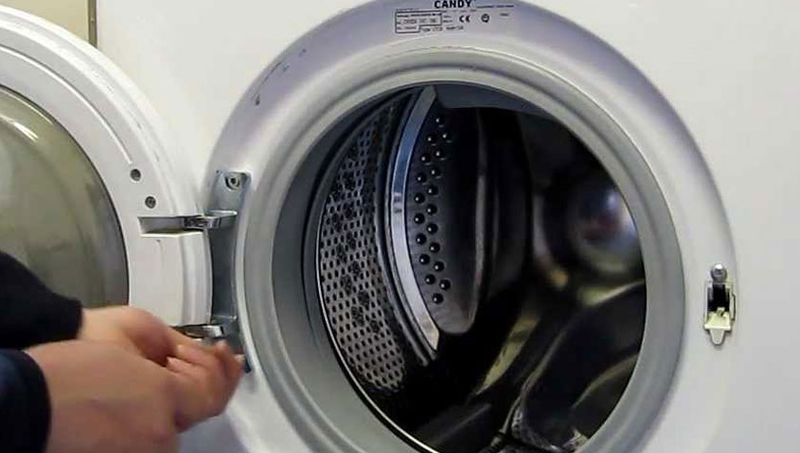 At Always Prompt we are second-to-none in our expertise in the washing machine repairs market. Look no further than our company as your one-stop source for all problems related to your washing machine. Call us today to solve your washing machine woes promptly! Phone or Email us with your enquiry today!